Cute Card Thursday: Challenge 325 - So Macho! Challenge 325 - So Macho! 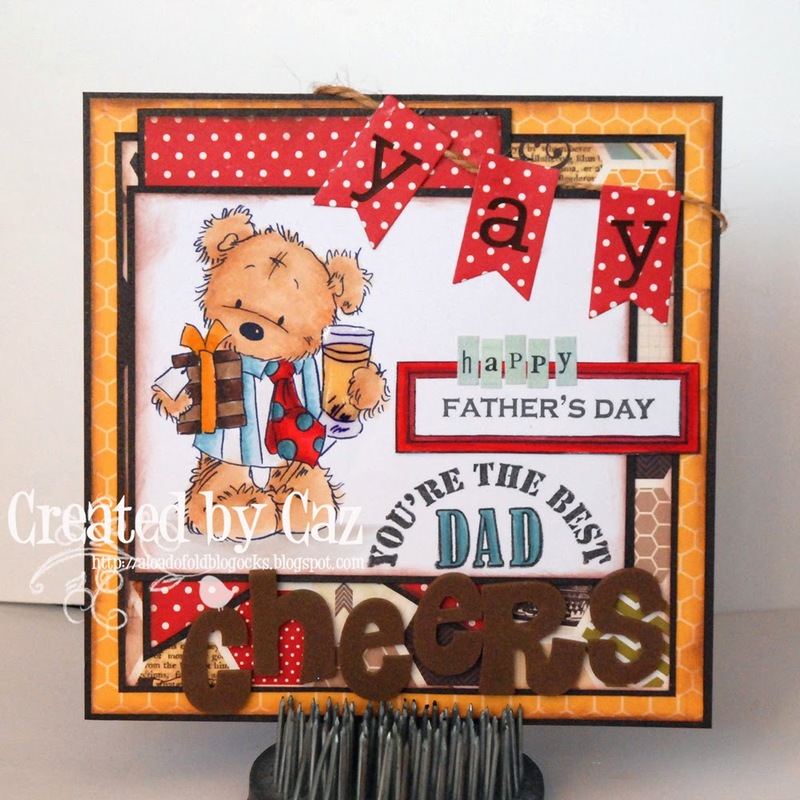 With Father's Day this coming weekend we want to see your MALE themed Cards/Projects. They don't have to be Father's Day cards...as long as they are male cards/projects. To be in with a chance of winning the prize this week you will need to upload your card using inlinkz.com by 8pm UK time on Wednesday 18th June 2014. Challenge 326 - Beside the Seaside! Challenge 324 - Perfectly Pink!